ELIZABETH CITY, N.C. – The countdown has begun! We’re days away from Christmas and holiday celebrations. While some people are easy to shop for this Christmas, others may not be. But we’re going to help you out with a list of 27 easy stocking stuffer ideas that anyone will love! This will make one part of your holiday shopping a breeze. 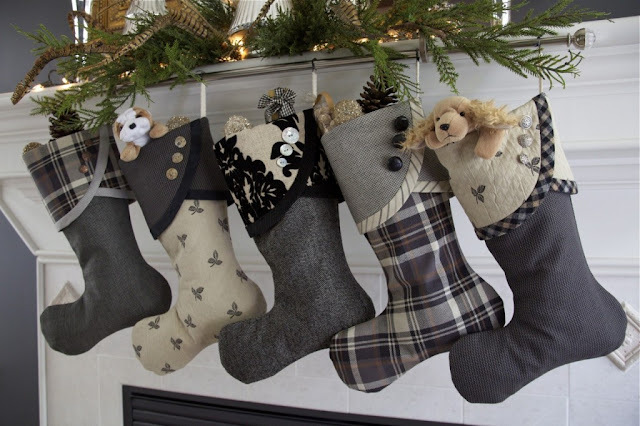 These stocking stuffers are sure to be a hit on Christmas day! They’re also really easy to find at any store. But if you’re looking to be a little more generous this Christmas, put a key to a new Dodge, Jeep, Ram, Chrysler, or Chevy in the stocking! There are plenty of great vehicles to choose from at Perry Auto Group, and we know that’s a present anyone will love!